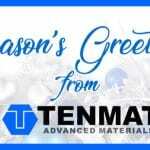 Tenmat’s customers choose our products because they require the best safety and reliability on the market. 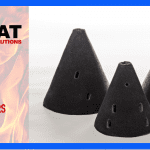 To meet these needs Tenmat has introduced the extra measures in the production process of RAILKO NF Centre Pivot Liners. Centre Pivot Liner is a safety critical component in a rail bogie assembly. It is important for us to give our customers a comfort of verifying the authenticity of the product. Every RAILKO NF CPL produced at TENMAT has a logo branding on it for assurance of material genuity. This prevents the use of counterfeit materials, which are a serious safety threat. Majority of Railko customers appreciate the benefit of parts traceability. The unique feature of Railko NF CPL is the serial number applied on each part. You will find it in the area which is free from the impact of friction. As a result, the number will be visible even after a full maintenance cycle. Serial number holds additional details like batch number or production date. Where to find a logo and a serial number on a genuine Railko Centre Pivot Liner (CPL)? Official RAILKO logo engraved on the non-wearing underside. 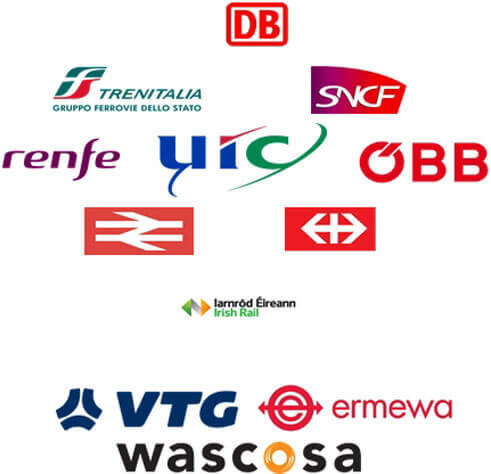 RAILKO NF is trusted by major rail operators and wagon owners. RAILKO material serial number on the lip edge.